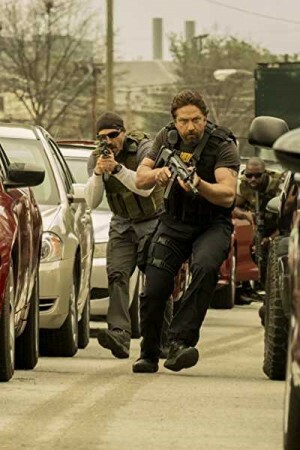 Den of Thieves is an upcoming American heist thriller film based upon the square off between the law enforcement unit and a group of con artists. As it becomes a common knowledge that the Federal Reserve bank of America is destroying millions of dollars to take it out of circulation, a group of cons becomes active in order to get the cash for themselves. But they don’t know that they will be coming head to head with Los Angeles’s most famous crime fighting unit. The ultimate showdown takes place and the film takes a thrilling turn going through some surprising turns and twists.